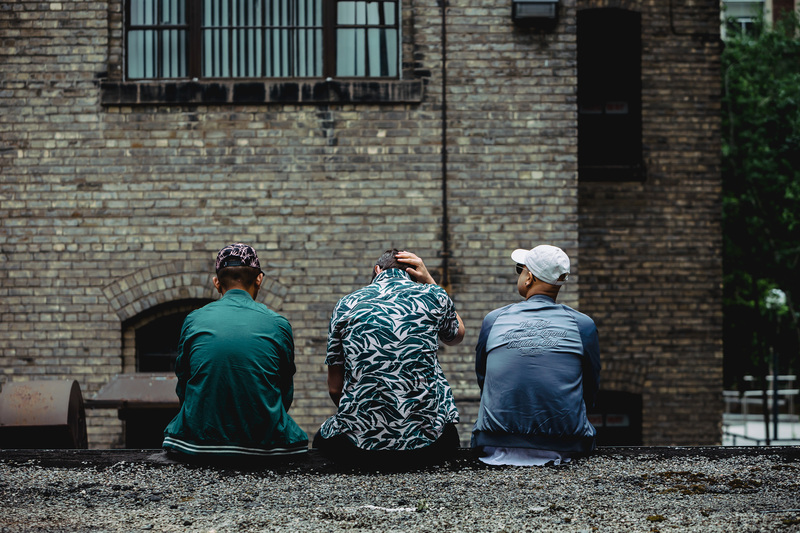 Toronto-based pop/soul/rock band Bones & Bridges presents their smooth new single “Go Figure” that explores the feeling of loving and supporting someone only to discover that they never loved you at all. The track draws on personal experiences from the band members and carries an overall inspiring message that life happens but it also keeps on going. Listen to “Go Figure” below and stream it on the service of your choice here.